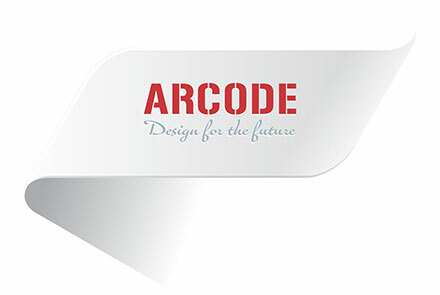 The company Arcode operates since 1991 especially dealing with graphical design for print materials, digital print, graphical design preparation and lately, a couple of years ago, also started with digital web design and 3D simulation.The company cooperates for years with many respectable companies, associations and societies, including foreign representative offices. Our services include graphical logo design, design of packing materials, office supplies, ads for all sorts of published media, mobile graphics, monographs, magazines and all types of more complex presentation materials. Arcode offers its services in all graphical segments: from graphical design for all sorts of media, to services of graphical design preparations and organization of all types of print or just quality control of the printing materials. Making of graphical preparations is a transfer of ideas and visual expression from one media to another with desire not to lose on originality, if possible in any way. One part of this process, the computer of course, is already predefined, but there is also a part that depends on a long-term experience that Arcode is using to its great advantage. 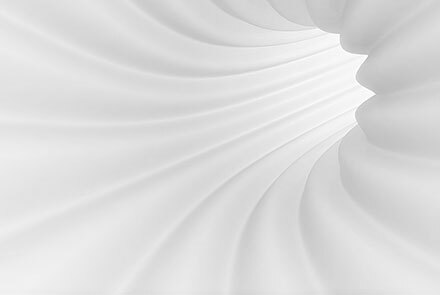 In the graphical design segment we created a recognizable way of expression through elements of colour and form, using the computer component as a tool for transfer to a higher level of graphical expression. 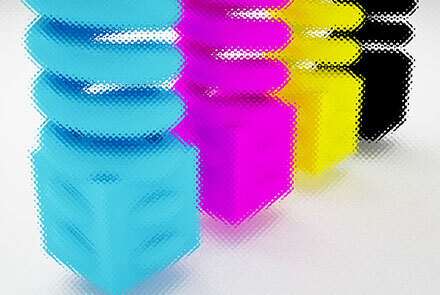 Many years of work, give us the right, highlight it as our great advantage. Many skills can be taught, but for their quality application takes time, and just with time to gain experience. Experience brings safety and predict the user's needs to the best possible way to make work ​​for the benefit of all participants in the business. Media versatility for application design solutions the biggest challenge in the implementation of all marketing agency because color, surface and form never before been so variable as it is today. With this problem can be worn only by experienced and those who are not afraid of diversity. Experience our work on such a variety of media to our customers to ensure safety in the end result. The combination of various IT tools and collaboration on projects with colleagues from different countries with different social and cultural viewpoints enables truly versatile solving the most complex challenges of design. © Arcode. All rights reserved.